Another year of trying to find things to go in 30 odd party bags. You try to keep the cost down by getting cheap plastic toys and sweets but still end up spending a fortune. And no matter how many extra bags you make up, you still never seem to have enough. Who brought the extra kids along? You’re sick of Frozen and Disney parties. And as much as you try to convince your child to have something a bit different, they always want the same as all their friends are having. You really wish they’d just Let it go! What happened to the good old days of pineapple hedgehogs and jelly and ice-cream? Health-conscious parents, that’s what. 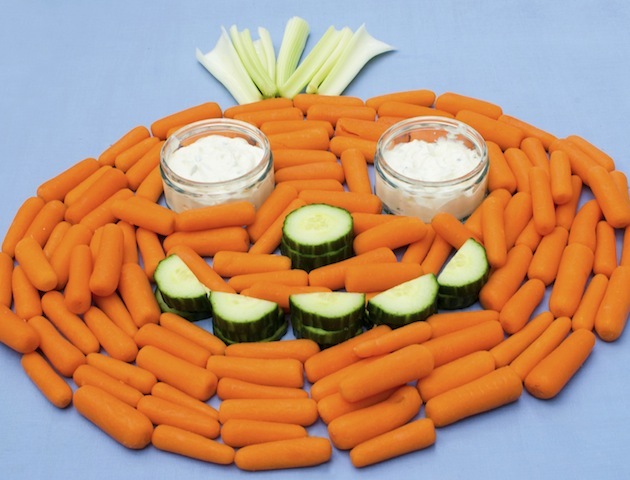 Now you have to put on a fresh spread of carrot and cucumber sticks, and keep sweets and crisps to a minimum. But it’s hard to be creative with a carrot. Bring back the hedgehog! A safe haven for all the adults. Any village or church hall with a kitchen is a godsend. By the end of the party, all the adults gather here to escape and can only hope they’re not found. You have a new-found respect for children’s entertainers. You don’t know where they get their patience from. You’re happy to take a well-deserved break and watch the silly party tricks they perform. You only hate it when they leave you alone with the little monsters, I mean children, again. There’s always one child who ends up bringing a sibling, a cousin or a neighbour. It’s lucky you made extra party bags. Who doesn’t love a game of Musical Chairs, or Pass-the-parcel? Well, actually, this lot! No matter how hard you try to get all the kids to join in, they’re more interested in running around and having balloon fights. Oh, and screaming, obviously. Despite your healthy spread, of course you have some sweet treats too. After all, it is a party and your littl’un insisted on Haribo jellies and Party Rings. 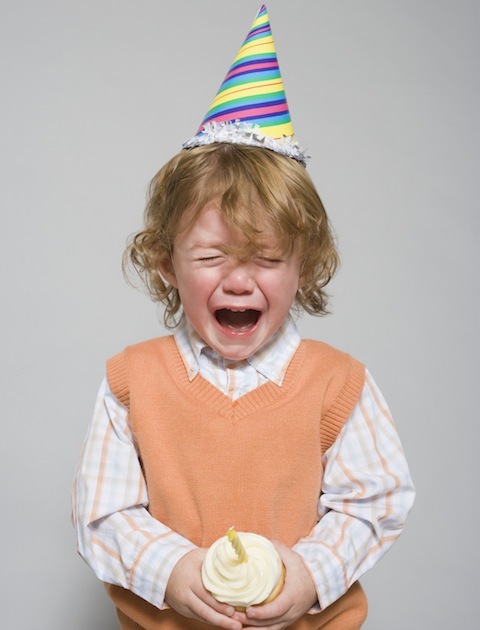 But you soon end up regretting giving the kids chocolate, biscuits and sweets. Will they ever stop running around? And why won’t they stop screaming?! Why is their always one parent who drops their kid off early? Great, so now you’ve got a kid to entertain whilst you’re trying to set up. And there’s always one kid who throws a tantrum. Sometimes it’s even your own and they sulk in the corner because they hate their party (the party you’ve spent a lot of time, money and patience planning!!!!!). 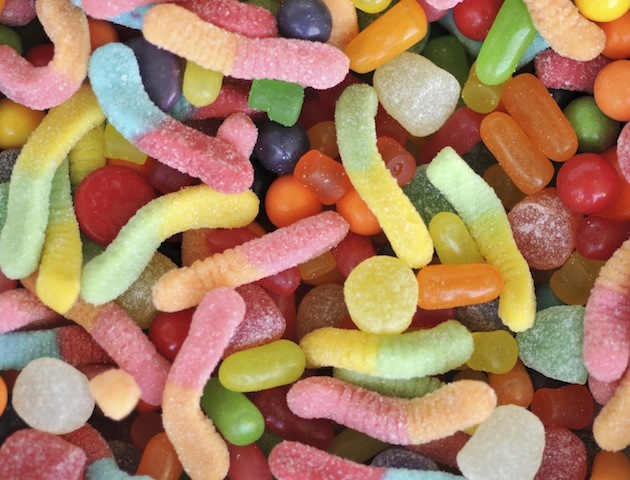 You’ve learnt not to attempt bribing the tantrum kid into joining in party games with a bag of Haribo Star Mix – this will just fuel their tantrum with sugar! At least one teary eyed child will be left at the end, upset because they think their parents have forgotten about them. When their late parent finally arrives, full of apologies, you tell them it’s fine. But really you’re beyond annoyed that they’ve made you stay at this party longer than intended. 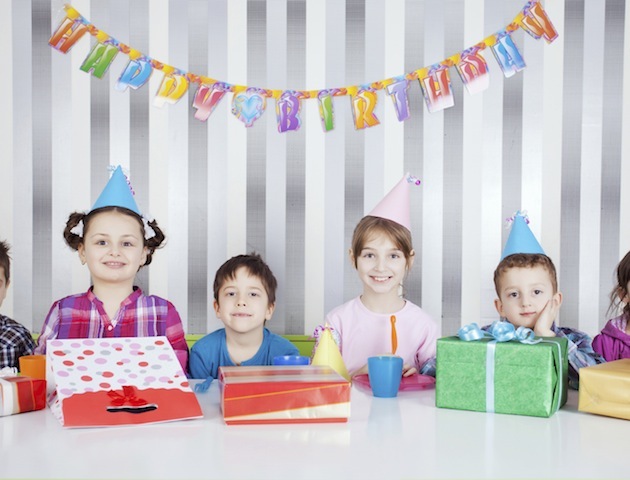 It’s well known amongst parents that any unwanted party gifts are recycled and given to the next child with a party. But there’s nothing more mortifying than receiving the same gift back that you’d bought for a child just weeks ago. Oh the shame! Especially when it’s even in the same wrapping paper or gift bag you put it in. 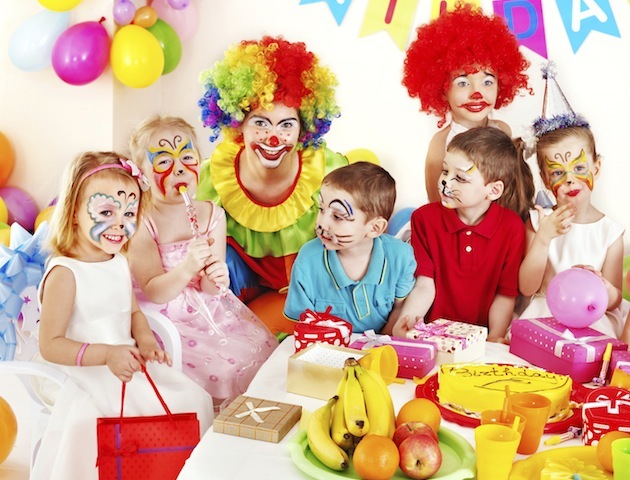 You don’t like to admit it, but of course you try to outdo other parents and make your child’s party stand out from the rest. There’s always one child you just can’t seem to beat though. Oh, so you’re giving away iPads in your party bags..? OK fine, you win! 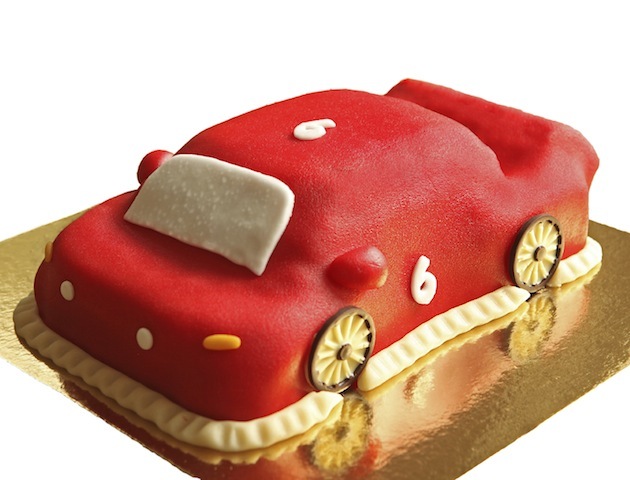 There is never a cake large enough to cut 34 equally sized pieces. And when your child insists on a cake shaped like a dinosaur or Olaf from Frozen, you just start hacking and hope for the best.